Article published in Leonardo Times Magazine, Edition of January 2017. The Zephyr 8 is a compromise between Unmanned Aerial Vehicles (UAVs) and satellites. It has the ability to fly autonomously in the stratosphere, above all weather and air traffic, the advantage being that it can perform its functions without having to take unexpected weather changes into account. Its endurance at this altitude is in the order of weeks. Therefore, the Zephyr can do the job of a satellite while flying sufficiently close to the surface to make high-resolution images and is inexpensive to use, relative to developing and launching a satellite. Another advantage is that the Zephyr can always stay focused on the target, while non-geometric satellites have to orbit the Earth. This allows communication with the payload to be easier and faster. Its slender, lightweight carbon structure results in a total weight of no more than 62 kilograms. Its energy is provided by specially designed high-tech solar panels with the thickness and structure, which is best compared to a tinfoil, while remaining even more effective than regular solar panels used on Earth. Combining this with the Zephyr’s glider-like form, it needs very little propulsion to remain airborne. Therefore the solar panels on the wings are enough to power the two propeller engines on the plane and deliver power to the payload. All this combined resulted in the astonishing records that the Zephyr holds: the longest unmanned flight with a total duration of 336 hours, 22 minutes and 8 seconds and an altitude record of 21,562 meters. Since the Zephyr can be equipped with different kinds of payloads it can be used for both military and civil applications. One of the current applications of the Zephyr is surveillance. By using small and lightweight cameras it can produce extremely accurate pictures or even videos of the Earth up to a resolution of 15 cm. These pictures can be produced during the entire time of the flight and even at night when using infrared technology. Therefore, Zephyr is also extremely useful in spy operations. It produces virtually no noise, is relatively small, and flies at a high altitude. Because of this, the plane is hard to spot on radar. It is also capable of staying airborne for over two weeks, allowing for large amounts of information to be collected. Moreover, it allows to track, trace, and follow a certain person or object for an extended period of time. Another application of the Zephyr is communication. The greatest part of the world does not yet experience the benefits of fiber optics, wireless, and 4G networks since the geostationary satellites that provide communication for these areas orbit at 36,000 kilometers. This limits their capacity and latency, which is becoming more important with the increasing demand for greater bandwidth and higher speed. 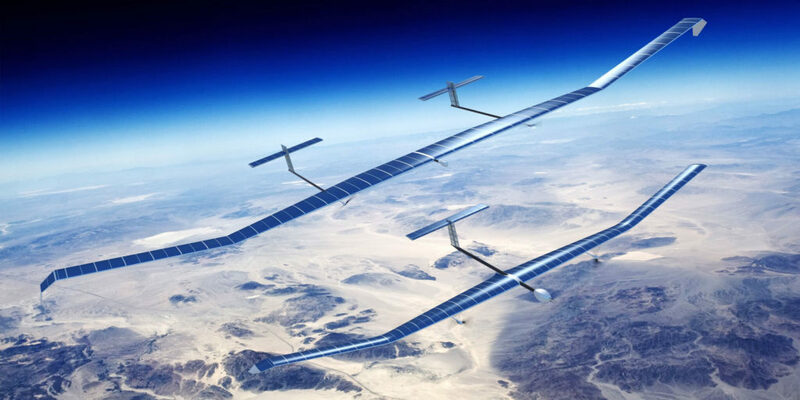 The Zephyr, by comparison, flies around the Earth at an altitude of only 20km and is able to provide a much greater bandwidth within a range of over 400km around the aircraft. The first prototype of the Zephyr was built in 2003 by the British Aerospace & Defence company QinetiQ. 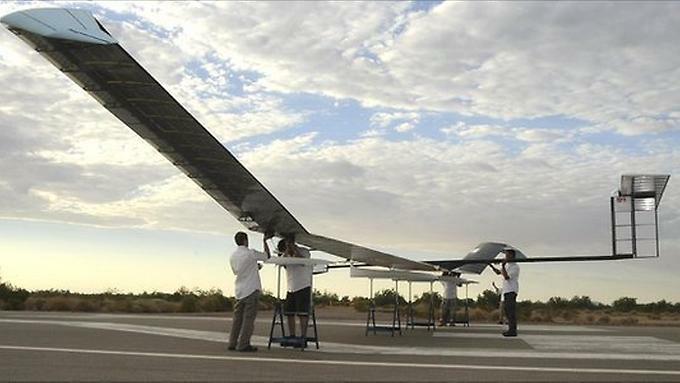 Theirobjective was to reach an altitude of 40 kilometers to prove that the concept of a long-endurance solar-powered UAV was possible. Initially, a helium balloon would carry the Zephyr 3 prototype to ten kilometers. Two pilots would then release and control the Zephyr from underneath the balloon. Due to the high altitude, the pilots had to wear spacesuits and control the aircraft using a basic control panel. The payload of the Zephyr prototype was a high definition camera, which would make images of the balloon as its altitude increased. Unfortunately, the experiment failed because a tear appeared in the skin, forcing the crew to abort the flight. In the following years QinetiQ improved the design by increasing the structural reliability in the high-altitude environment, where it has to face large temperature differences and solar radiation. The Zephyr made its first successful flight in 2005 after being launched by a helium balloon at ten kilometers and flew for one hour. At this point, the development team learned about the conditions in the stratosphere and incorporated this knowledge into future iterations of the Zephyr. The biggest challenge to overcome was to make a structure that could endure both high and low temperatures the aircraft was exposed to in the stratosphere. 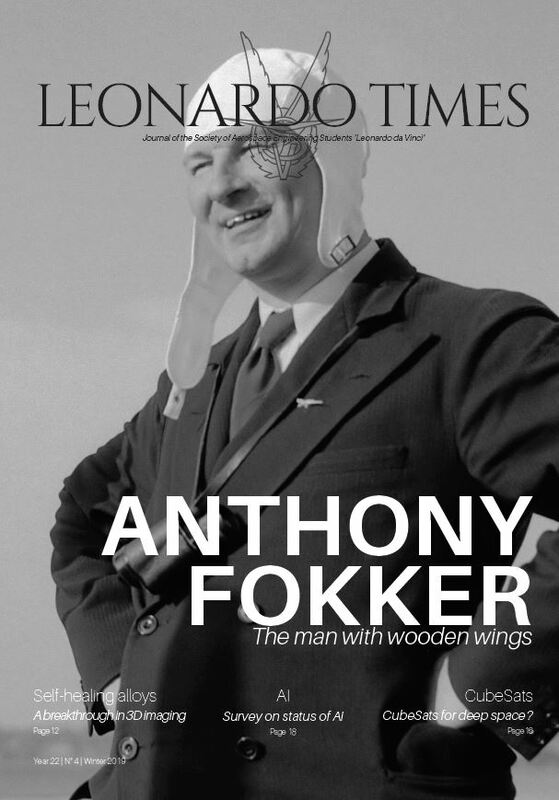 After this first successful flight, development continued. The next stage was focused on the Zephyr being able to be launched from the ground and being able to cope with strong winds and severe weather conditions that can be experienced on ground. As the Zephyr could not have a landing gear, which would deteriorate its aerodynamic performance, the new prototypes were hand-launched. The next flights were a success, with the Zephyr being able to stay airborne for multiple hours in 2006, including flying on stored battery power at night. The Zephyr had proven the possibilities of the long-endurance high-altitude UAV concept. 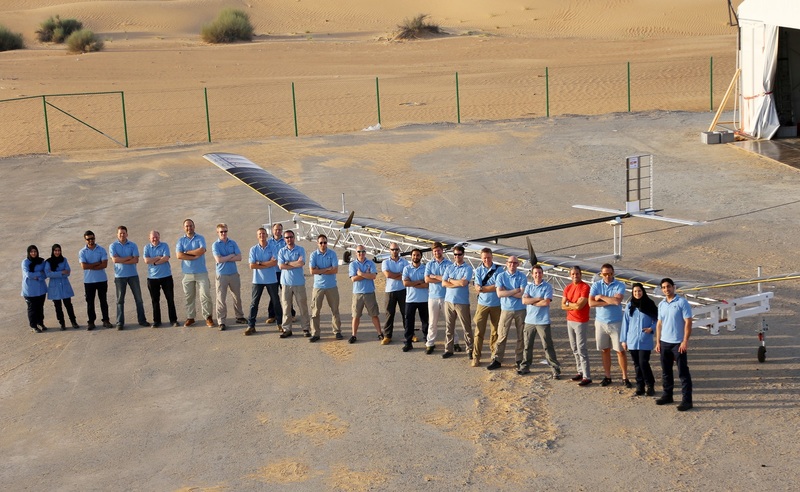 In 2013, EADS Astrium (now Airbus Defence and Space) took over the Zephyr program from QinetiQ as a part of their High Altitude Pseudo-Satellite (HAPS) program. Together with QinetiQ, Airbus worked on developing a definitive version of the Zephyr with a production-ready model. Last year, the British Ministry of Defence purchased three Zephyr 8s, which will be used for surveillance. This marks the first application of the Zephyr program, with the first two models scheduled for delivery in 2017. The Zephyr 8 is the absolute leader in endurance and altitude when it comes to UAVs, but its biggest limitation of compared to other UAVs or satellites is its small payload. As development continues in the following years, Airbus Defence and Space is working on a twin-boomed version of the Zephyr, which will accommodate a payload of up to twenty kilograms and will specialize in surveillance. The current Zephyr model looks promising, but only time will tell if the high-altitude long-endurance concept will be a success. If anything, the Zephyr project has shown the capabilities of sustainable energy sources by providing an application of fully solar-powered flight.